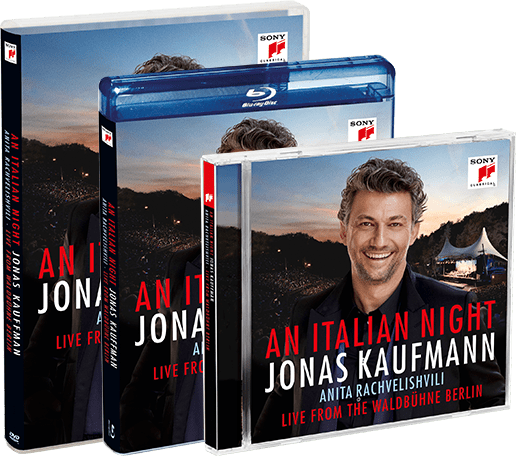 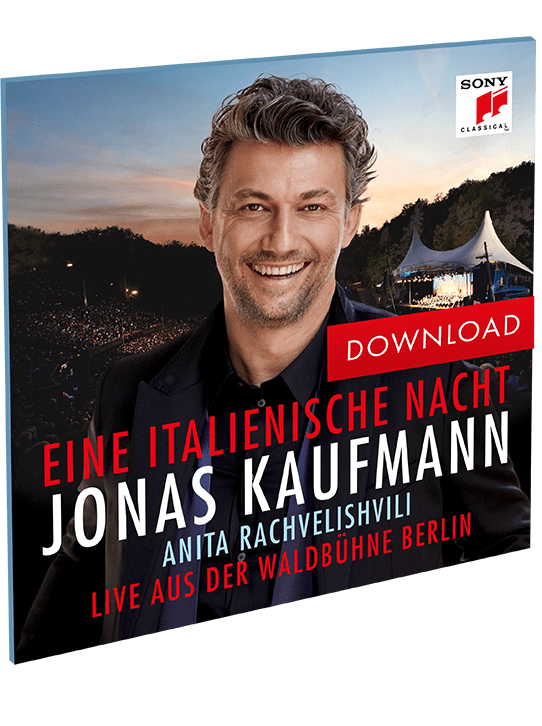 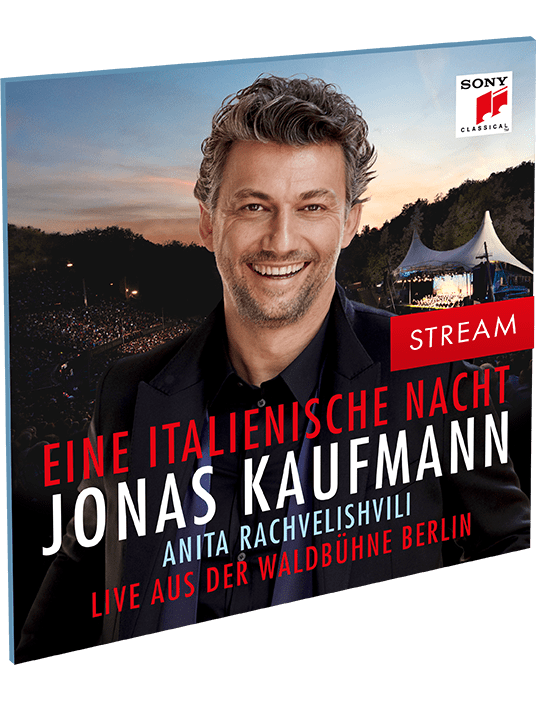 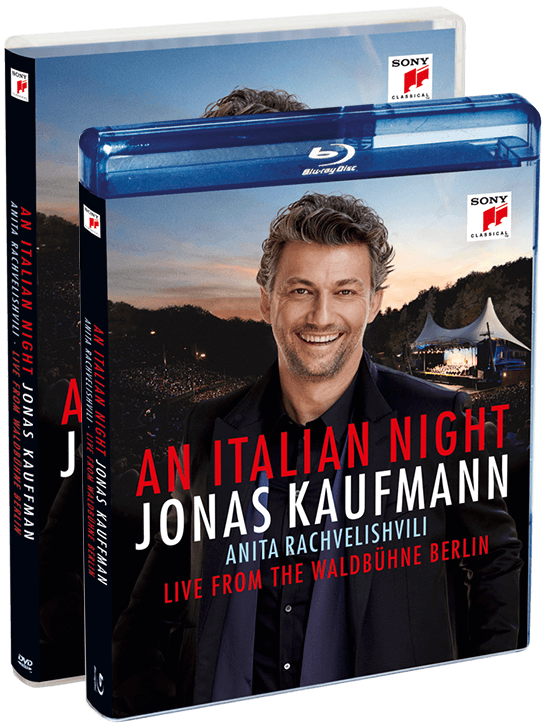 Experience the magical event from Berlin’s stage-beneath-the-stars as Jonas Kaufmann celebrates the wonders of Italian music. 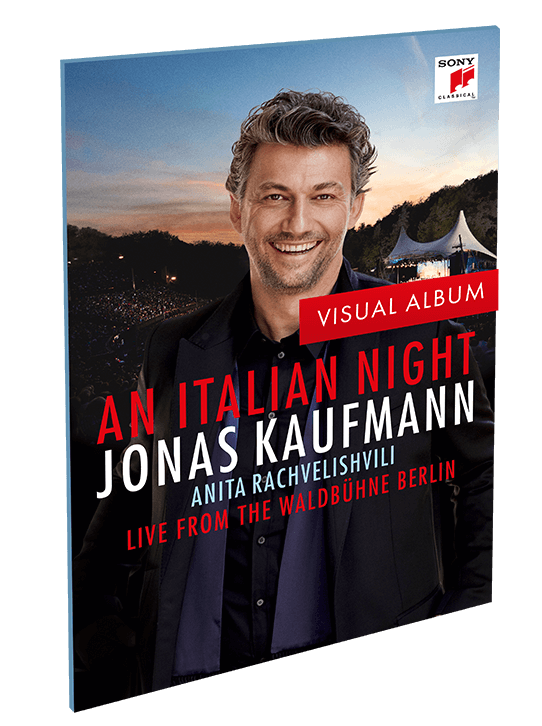 Guest artist Anita Rachvelishvili joins Jonas for an unforgettable evening singing opera works, songs and canzone. 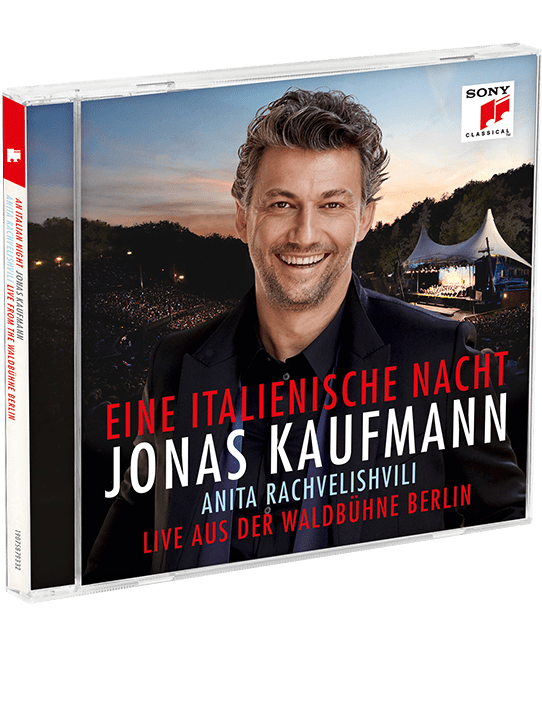 The concert recording includes famous works such as Nessun Dorma, Torna a Surriento, Parla più piano (The Godfather theme) Caruso and all thrilling encores!